Adam is a co-founder of Advent Communications and a fully qualified journalist with more than 20 years of experience. He has worked across the Midlands on a range of newspapers and is responsible for new business development and leads our PR team. 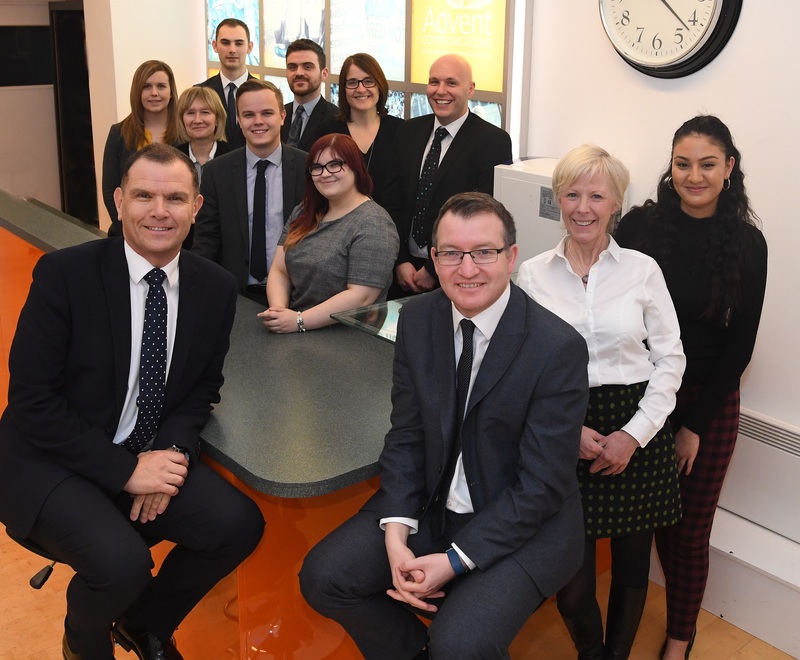 Adam has worked closely with every client on the Advent portfolio and has supervised the expansion of the company. Lee joined Advent in 2001 after working in regional newspapers. He works extensively with our property, construction and business management client base and writes regularly for national publications. Michelle moved to Advent in 2003 after three years as a senior journalist at the Nottingham Evening Post. She had previously worked as a senior reporter for Mirror Regional Newspapers based in Coventry. Michelle works closely with our entertainment and hospitality clients from across the United Kingdom. Alison joined Advent in 2011 after several years working for public relations agencies in the Midlands and London. She had previously spent more than 10 years as a senior newspaper journalist writing for titles within Trinity Mirror and the Observer Standard Newspaper Group. 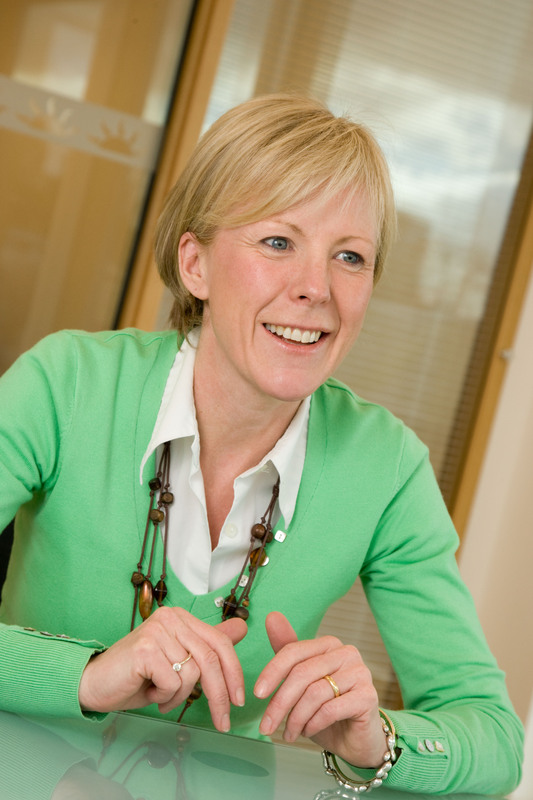 Alison works with a range of Advent clients in education, property and communications among others. Adam joined Advent in January 2016 after four years of in-house PR experience in the retail sector. 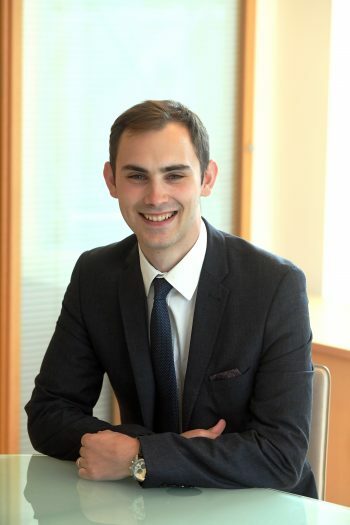 He graduated from Coventry University with a first class honours degree in journalism and media in 2011 and works across a range of Advent client accounts. Alex joined Advent in 2016 after working as a communications officer for the NHS in Birmingham. She had previously spent three years as a journalist at the Nuneaton News and also spent time writing for the Burton Mail. She is a journalism and English language graduate from the University of Central Lancashire, is NCTJ qualified and works across a range of Advent client accounts. Ryan joined Advent in 2016 after more than 10 years as a senior journalist, content manager and sub editor at the Nuneaton News. He is a criminology and journalism graduate from the University of Lincoln, trained with the Press Association and works across a range of Advent client accounts. Jordan moved to Advent at the end of 2017 after working as a senior journalist for the Express & Star. He previously completed a Creative Writing and English Language degree at De Montfort University before studying for his NCTJ Diploma in Journalism at the City of Wolverhampton College in 2013. Jordan works across a range of Advent client accounts. Sam joined Advent in February 2019 after working as a reporter for three-and-a-half years with the Leamington Courier. He graduated from the University of Bristol with a degree in Biology, before earning his NCTJ Diploma in Journalism from City of Wolverhampton College in 2015. He works across a range of Advent client accounts. Rob joined Advent in September 2016 as a graduate, after gaining experience in PR and in regional news. He graduated from the University of Sheffield with a first class honours degree in journalism studies and works across a range of Advent client accounts. 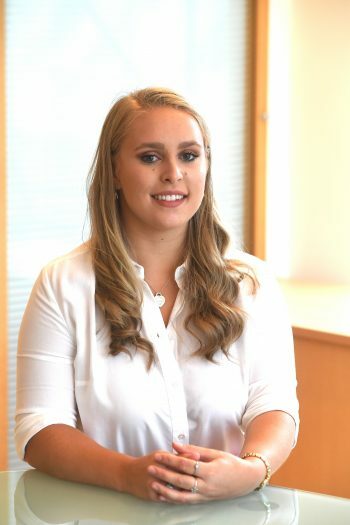 Sophie joined the team as a graduate in July 2018 after spending one-day-per-week at Advent whilst completing her degree. She graduated from the University of Warwick with a 2:1 in English Literature and works across a range of Advent client accounts. 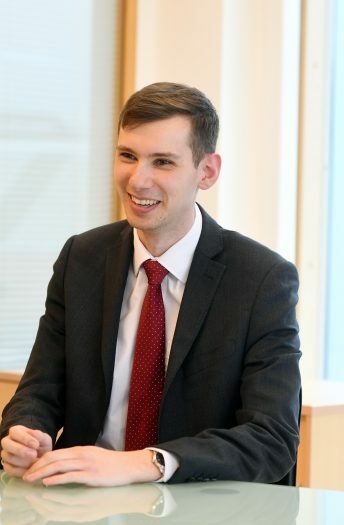 Tom joined Advent in July 2018 as the firm’s newest intern. 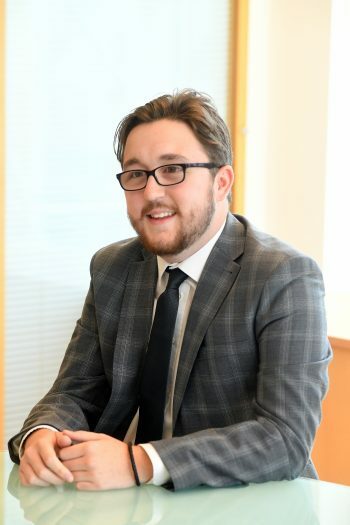 He is taking time out from his English and Journalism course at Coventry University to gain vital experience within the PR industry over the next 12 months. Kat joined the Advent team in May 2017 to start her Level 2 Business Administration qualification. 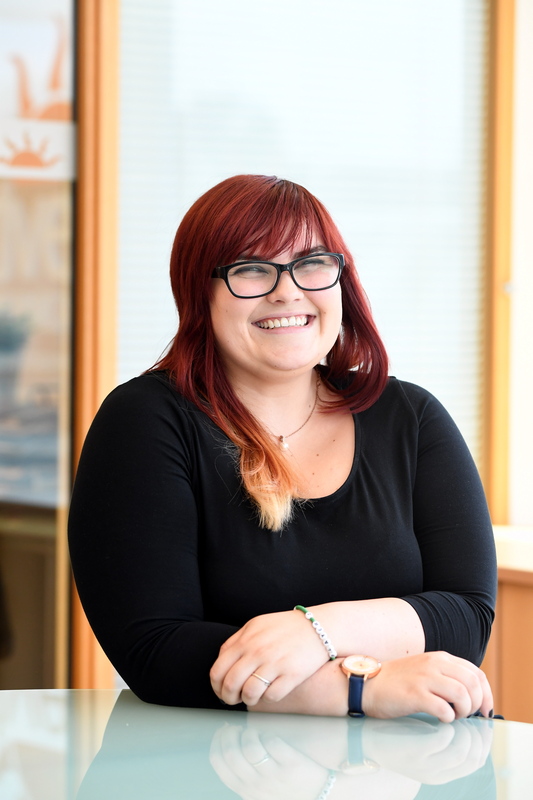 As well as receptionist and administration duties, Kat is passionate about photography and manages the Inpress Images social media. Julie manages various aspects of the office and handles staff welfare. She has worked with the firm since it was founded.